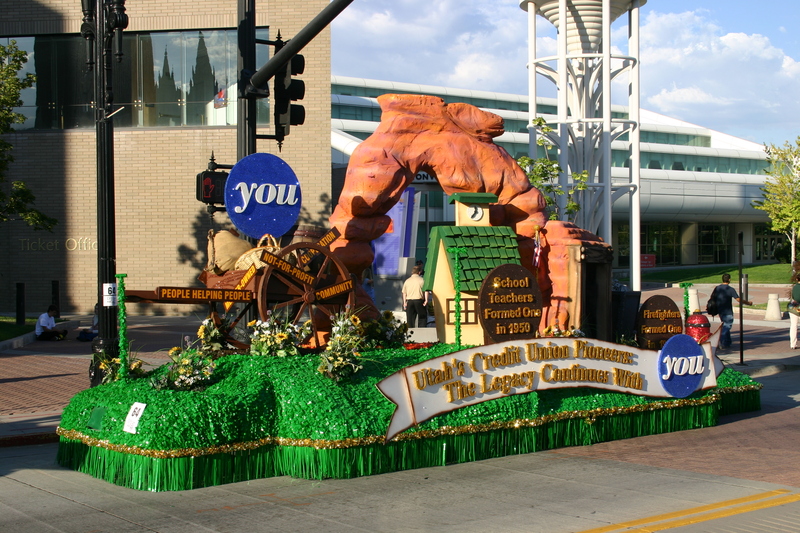 Nothing is more fun and rewarding than building a parade float. Keep up to date on our classes and discounts! Contact us for a quote or question! Please specify a deadline.